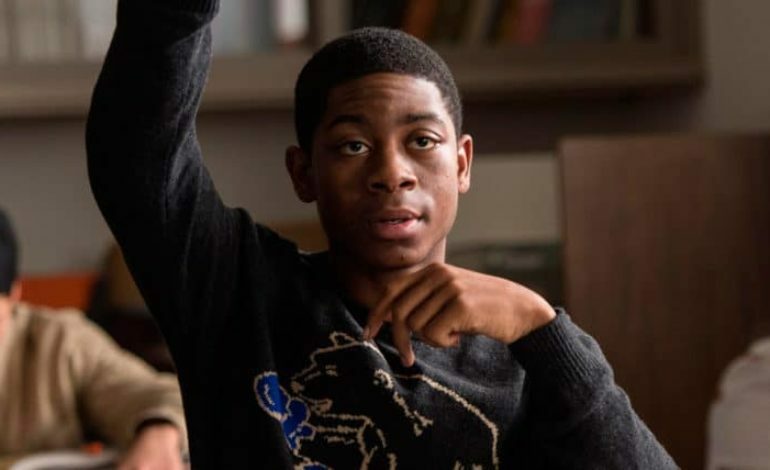 Up and comer RJ Cyler, is set to star in a recurring role in the ongoing second season of The CW’s Black Lightning. Cyler will play Todd Green, a socially awkward tech genius who fails to secure a research grant for his current project. The series main villain, Tobias Whale, soon makes an offer towards Green that he can’t resist. Black Lightning is an American superhero television series developed by Salim Akil, currently airing on The CW network. The DC comic the series is based on, follows the crime fighter through his adventures as well and was created by Tony Isabella and Trevor Von Eeden. The television series stars actor Cress Williams as Black Lightning himself, who has retired his superhero persona but returns to the vigilante life style after he realizes the effect crime has on his family. Throughout the second season audience’s will see Williams fight against the rising crime and corruption propagated by the local gang called The 100 in his community of Freeland. Cyler has starred as the Blue Ranger in the 2017 Saban’s Power Rangers reboot, Earl in the indie film Me and Earl and the Dying Girl, and most recently in the feature film, White Boy Rick. He also joined the cast of MTV’s Scream season three, as a series regular in the slasher television series’ adaptation. Black Lightning is produced by Berlanti Productions and Akil Productions in association with Warner Bros. Television, the DC Comics-based Black Lightning is executive produced by Greg Berlanti, Salim Akil, Mara Brock Akil, Sarah Schechter, Charles D. Holland and Jan Nash.